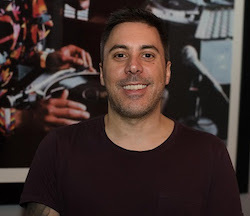 Mixcloud has hired Daniel Petruzzi as its vice president of partnerships. Petruzzi will focus on developing engagement within the company’s U.S. creator community. He will also be promoting the Mixcloud Select fan-to-creator subscription service. He joins Mixcloud after rising through the ranks at Okayplayer, where he spent 17 years and eventually held the post of president/creative director. Mixcloud also recently hired a business director of brand partnerships.